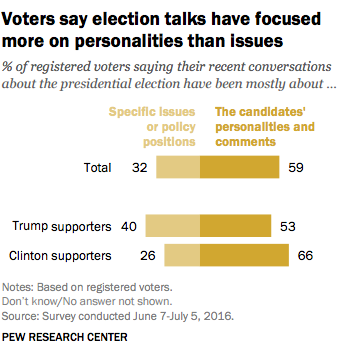 Donald Trump’s temperament has emerged as a major campaign issue in the 2016 U.S. presidential election. 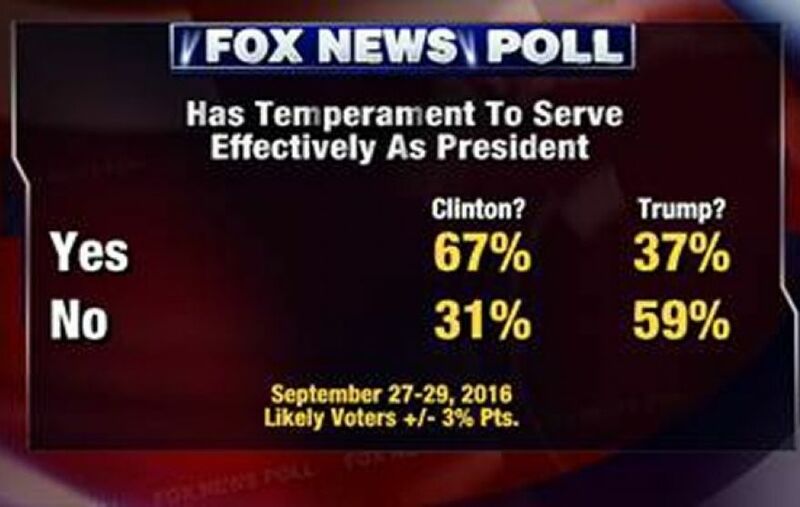 Of course, it’s unlikely most poll respondents have an accurate understanding of the technical meaning of the term temperament. 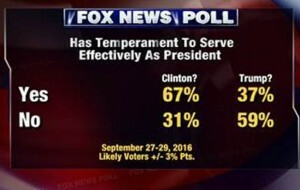 Considering the frequency with which the word is pronounced “temperment,” it’s likely many, if not most, voters understand temperament to refer primarily to a person’s temper – in other words, being irritable and prone to outbursts of anger (i.e., how easily someone flies off the handle), as opposed to having a calm, patient disposition. Technically, temperament refers to behaviors linked with emotionality (positive vs. negative affect, the optimism–pessimism dimension) and arousability (passivity vs. activity, a low–high-energy dimension). Moreover, temperament emerges very early in life and is likely to have a heritable (inborn) basis. 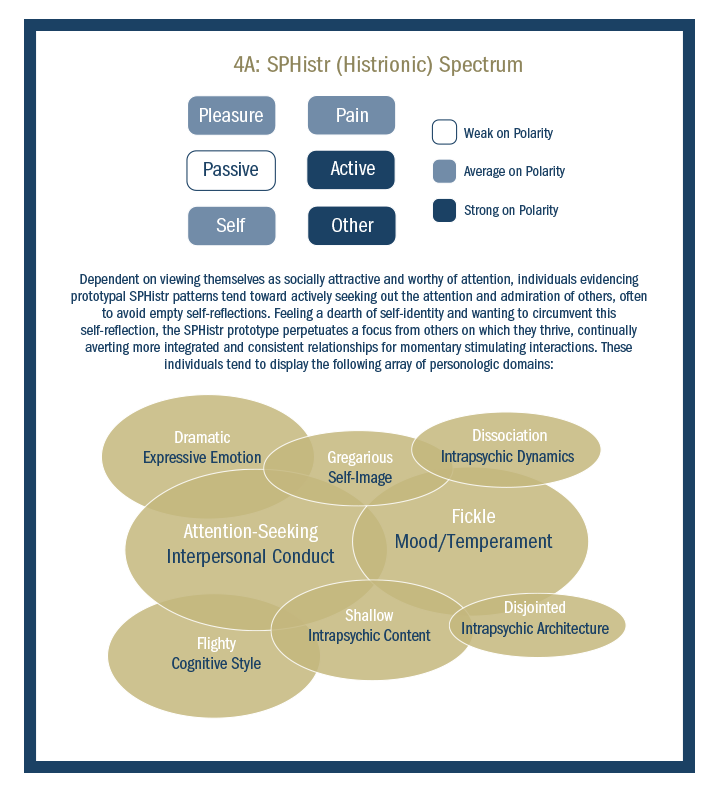 A simplified explanation, paraphrasing psychologist Theodore Millon, would be that temperament refers to a person’s typical manner of displaying emotion and the predominant character of an individual’s affect (i.e., emotion), and the intensity and frequency with which he or she expresses it. In practical terms, temperament shares much in common with the notion of “emotional intelligence,” which refers to the ability to recognize and understand one’s own emotions and those of others, and to manage one’s own emotions and influence those of others. This capacity for emotional awareness, empathy, and skillful interpersonal relationships is a critical ingredient of effective leadership. 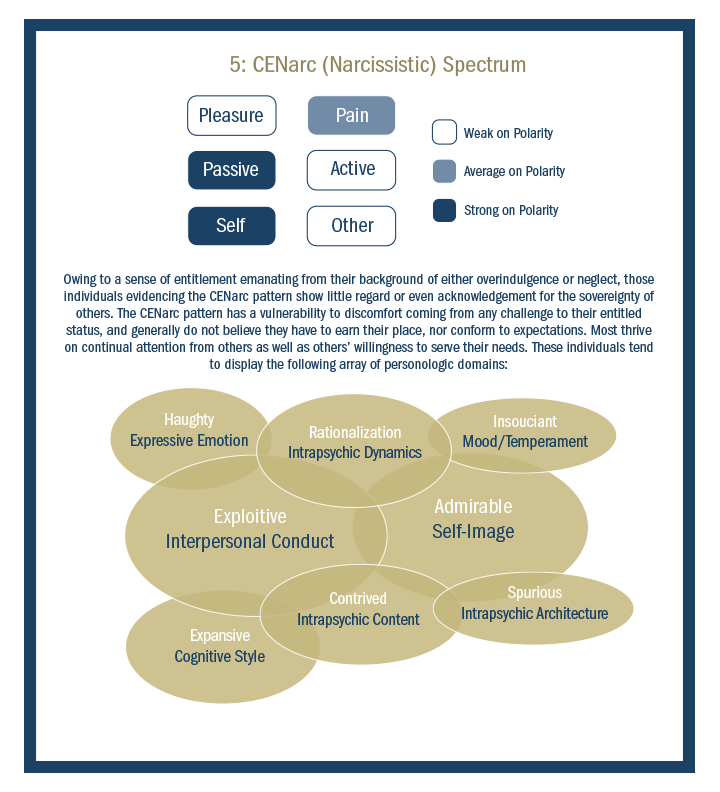 An empirical study of Trump conducted at the Unit for the Study of Personality in Politics between June 2015 and August 2016, revealed that Trump’s predominant personality patterns are Outgoing/impulsive and Ambitious/exploitative (a measure of narcissism), infused with secondary features of the Dominant/controlling pattern. Following is an outline of temperamental features of the personality patterns most centrally involved in driving Trump’s political behavior, based on Millon’s (1996) model of personality. Temperamentally, outgoing individuals are emotionally expressive; they are animated, uninhibited, and affectively (emotionally) responsive. Their moods can change quickly, with occasional displays of short‑lived and superficial moods. From a political leadership perspective, the attendant risk is that highly outgoing personalities are predisposed to impulsive actions; they may be over-excitable, capricious, and exhibit a pervasive tendency to be easily enthused and as easily bored or angered, leading to thoughtless, imprudent judgments and rash, even reckless courses of action. Temperamentally, narcissistic individuals are socially poised; at their best they are self-confident, optimistic, and cool and levelheaded under pressure. Though appearing carefree; nonchalant, and debonair, their blind spot is to respond reflexively to personal criticism with annoyance, rage, or anger. Temperamentally, dominant individuals are irritable; they have an excitable temper that they may at times find difficult to control. They tend to be lacking in empathy and are disinclined to experience and express warm feelings, complemented by a volatile temper that flares readily into contentious argument. Regarding the relationship between temper (narrowly defined as one component of temperament) and leadership, political scientist Stanley Renshon, in his 1996 book The Psychological Assessment of Presidential Candidates, asserted that its political implications hinges on five critical questions. Are the temper outbursts occasional or regular? Are there particular issues that set off the displays of temper? Does the candidate easily recover from angry episodes, or does he nurse grudges? Does the candidate berate or belittle those unlikely or unable to retaliate? Is the candidate aware of, and does he try to control his temper? To the extent that outbursts of temper (1) occur regularly; (2) are set off by a broad range of issues; (3) prompt grudges that the candidate cannot let go of; (4) are directed at individuals unlikely or unable to retaliate; and (5) are poorly controlled by a candidate who appears to lack insight, the determination may be made that the candidate is unfit to govern. Trump’s temperament, beyond its less admirable aspects, also embodies passion and straight-shooting candor. But whatever the deeper meaning and political implications of an unruly temper – character, personality, and temperament are legitimate public issues in determining a presidential candidate’s fitness to lead. Millon, T. (1996). Disorders of Personality: DSM-IV and Beyond (2nd ed.). New York: Wiley. Renshon, S. A. (1996). 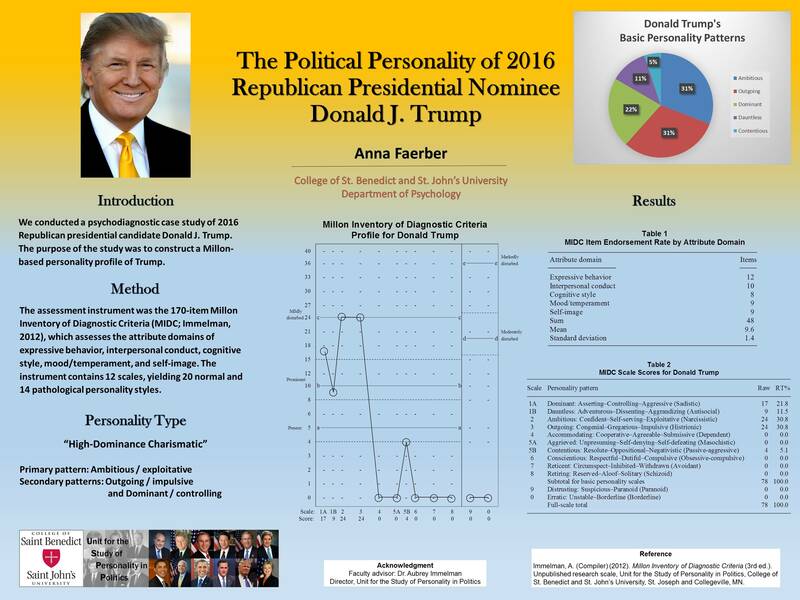 The Psychological Assessment of Presidential Candidates. New York: New York University Press. 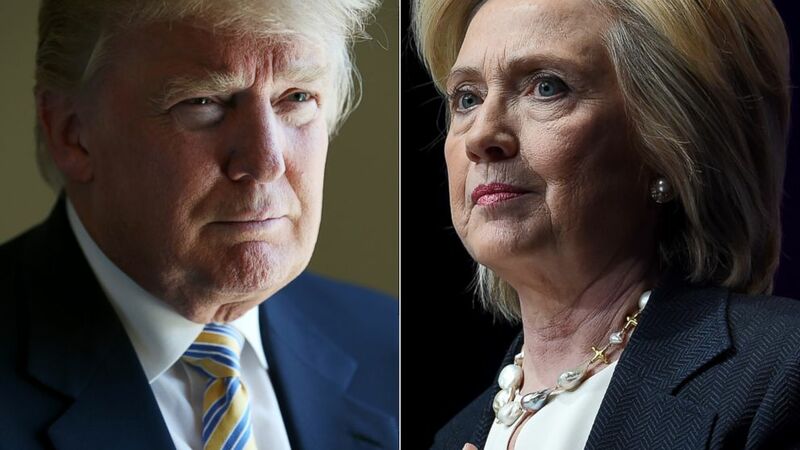 « Who Will Win the Clinton-Trump Presidential Debate? As a political psychologist, my primary concern regarding Donald Trump leadership prospects is his temperament — that is, behaviors linked with emotionality and arousability. In practical terms, temperament is akin to the notion of “emotional intelligence,” which refers to the ability to recognize and understand one’s own emotions and those of others, and to manage one’s own emotions and influence those of others. This capacity for emotional awareness, empathy, and skillful interpersonal relationships is a critical ingredient of effective leadership.